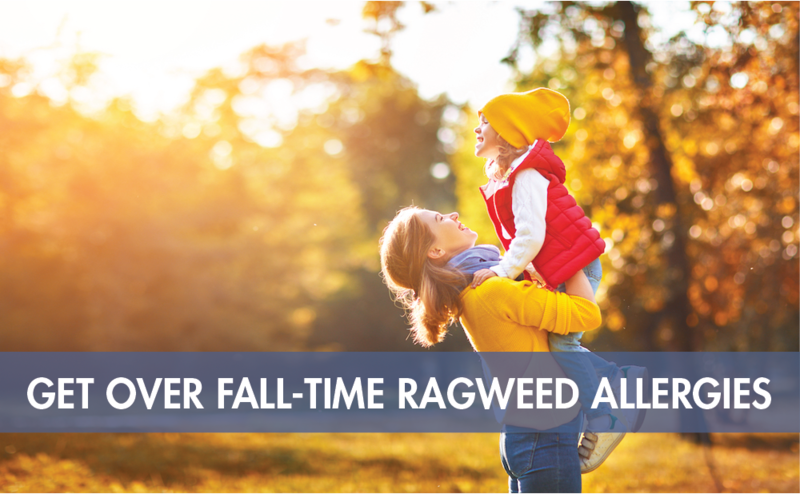 Usually spring gets the bad wrap for allergies, but if you’re like thousands of Americans, fall can be just as bad with its all-too-prevalent ragweed. When September and October roll around it seems like the doctor’s office is full of people suffering from sinus infections or some kind of allergies-gone-wrong problem. And if you’re one of the unlucky ones, that ragweed can put you down and out for weeks. 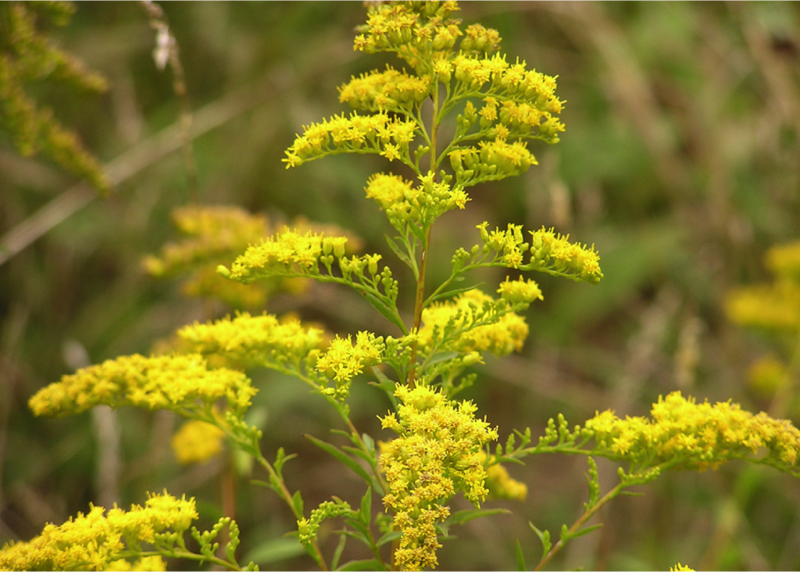 During the months of mid-August and early September ragweed hits its peak and wreaks havoc on allergy-sufferers, but it’s effects can be felt earlier in July and on into October. Ragweed is part of the daisy family of plants and is widespread across the United States but most prevalent in the East and Midwest. Each plant can produce up to a million grains of pollen each day. 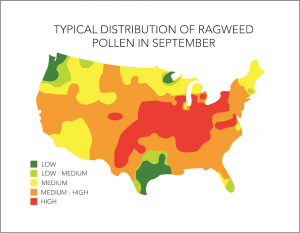 Ragweed pollen is known to travel up to 400 miles on the wind—so there’s no real escaping it. Ragweed allergies don’t only cause problems in the upper respiratory. Some people with this allergy can also suffer from Oral Allergy Syndrome (OAS). OAS causes symptoms like an itchy throat, swollen or numb lips, and itchy or tingling tongue or mouth. 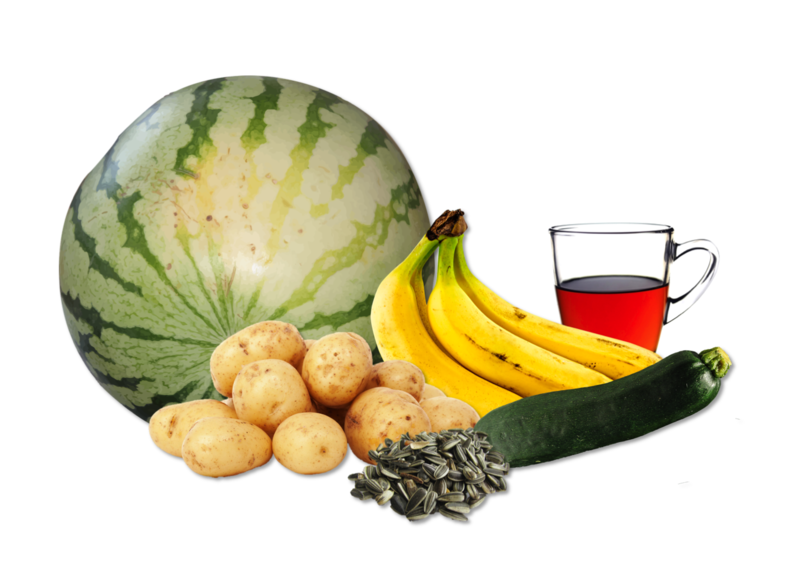 If you are allergic to ragweed you may want to consider avoiding bananas, cantaloupe, cucumber, melons, zucchini, artichoke, and/or teas made with Echinacea, chamomile, and hibiscus. 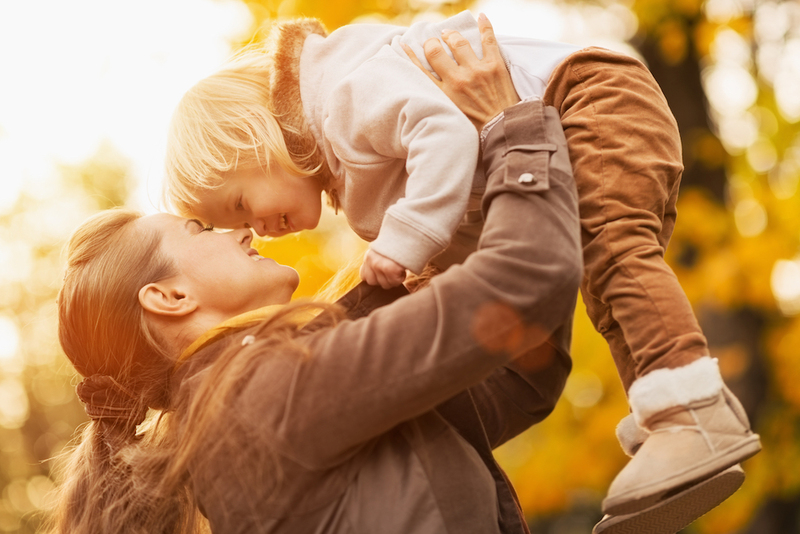 If you are allergic to ragweed and also suffer during the fall, there are things you can do to mitigate the effect of the allergens and reduce symptoms. Most people go straight to the antihistamines. This will help with symptoms but could give way to other illness as antihistamines impair the body’s defenses. The best first option to feel better is making sure your nose and sinuses are clean of any pollen or other allergens. You can do this by using Xlear Nasal Spray daily. If you have worse symptoms and need something with a little more punch, consider using Xlear Max, which features capsicum and aloe vera for greater symptom relief, or Xlear Sinus Rinse for a more complete cleansing of your sinuses.